Currys PC World hasn't added an introduction yet. 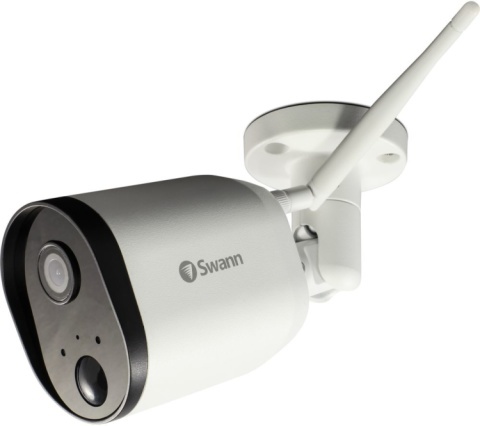 Save 10% off marked price on Swann CCTV Cameras! 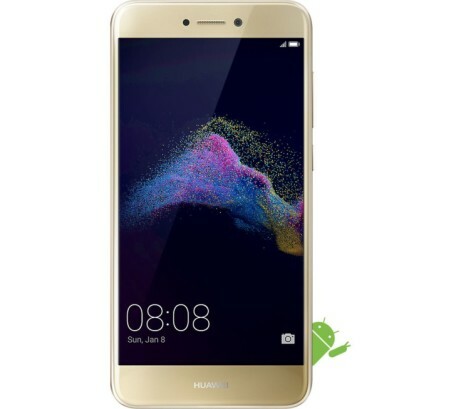 HUAWEI P8 Lite 2017 - 16 GB, Gold just £129.99! 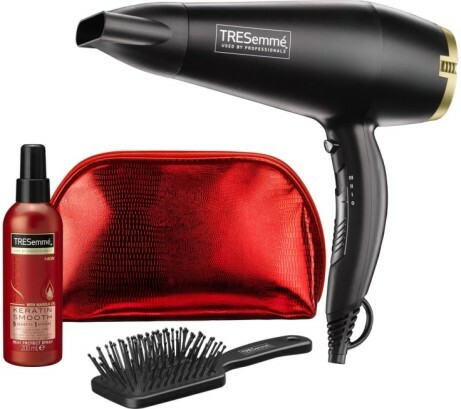 TRESEMME Salon Shine Hair Dryer Set - Black: Just £25.00! CHRISTMAS ADVENT DAY 6 - 6 LVL TREATMENTS FOR £180 RRP £270!